Social media has now become the best online pallet to show your best products and services with brighter videos and images. All small business owners are using this platform to promote their website as well as their business on social media. You are having a web designing company, it’s your chance to promote your skill and your talent on social media and get healthy traffic and leads for your business. It’s not a tough task to do my friend; you just have to gather some knowledge about it. Here in this post I’ll write about some easy simple steps to incorporate social media to promote your web designing business. This is one of the most straightforward ways to add your customers to your social media pages. If you are working on online segment then you must have a website or a blog. In your website, place all those social media icons which will direct your clients and visitors to your social media company profiles. It is highly recommended to put those icons on home page and it is better if your can put it in all of your most visited pages to promote your social media presence. To make it easier for your visitors, allow social logins to connect with you. 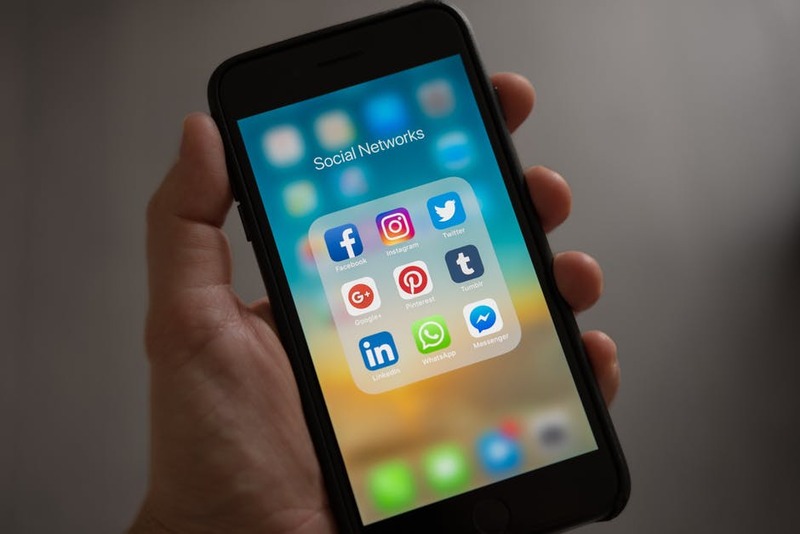 You just have to add a login feature and your visitors will login in using their social accounts like Facebook, Twitter, Linked-in, Instagram and more. It’ll boost your company to build internal community with your audiences and increase conversation rate. Designing your entire website in a manner that complements all social media user experience will enhance your company towards success. Replace the static content with variable one that feeds from various sources. It is human nature to share those elements they love the most with their friends and followers. Give your visitor an option to share your posts or images when they love it. Make sure that, there are social media buttons on all of your blog posts. Using your facebook reviews as a testimonial is a great idea for marketers like you. It has a great impact for new clients to take their decision on you. But, at the same time you have to be careful about those bad comments and reviews which appear on your social media posts and website. Search some relevant videos on YouTube and embed it with your website to get your visitor’s attention and keep them busy to stay in your website for long. These are the main tricks to promote your web-designing business in social media networks. Just keep focus in your business needs and keep posting updated news and stories in your social media accounts to let your customer know more about you. You can visit Click Optimisers for further assistance and help.